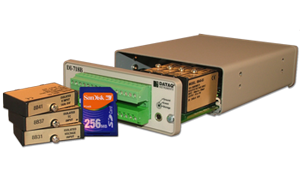 Data loggers from DATAQ Instruments address a wide range of applications, both for general- and special-purpose situations. 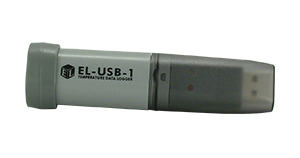 Special-purpose data loggers are available for temperature and humidity, voltage, thermocouple, and event applications to name just a few. These are usually single-channel devices that feature low cost. 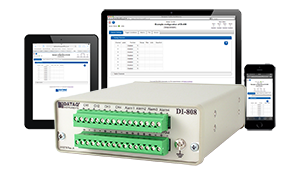 Other multi-channel product solutions can measure a variety of measurements at the same time, like voltage, ac rms, 4-20 mA process current, and many more. 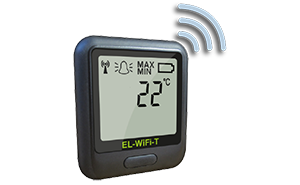 Our full range of data logger solutions means a product to fit any application or budget. View all our Data Loggers. Read our reviews and testimonials.